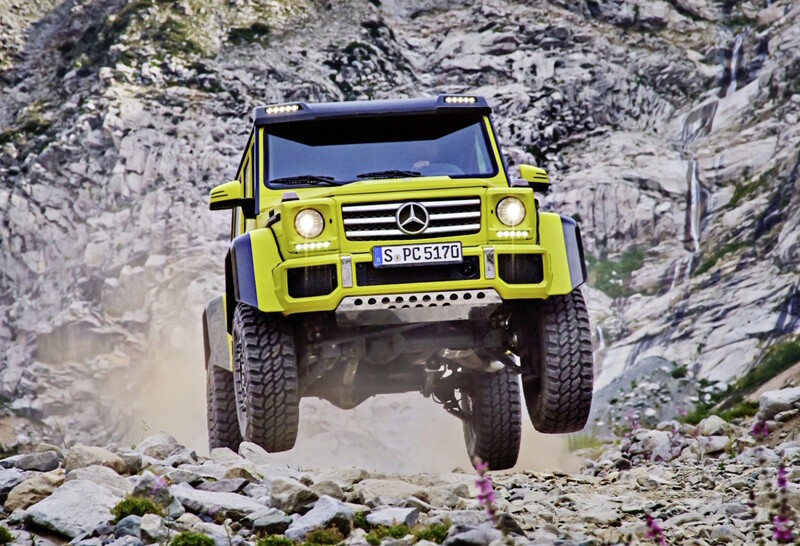 Many G-Class fans were excited to hear the announcement of Mercedes&apos; highly capable G550 4x4², but one small detail proved to be a huge disappointment. 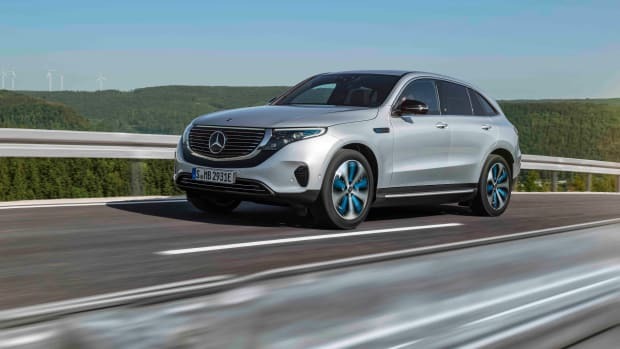 That detail was the car would be exclusive to Europe, but that all changes today as Mercedes has announced that the brute of an SUV will hit American showrooms early next year. 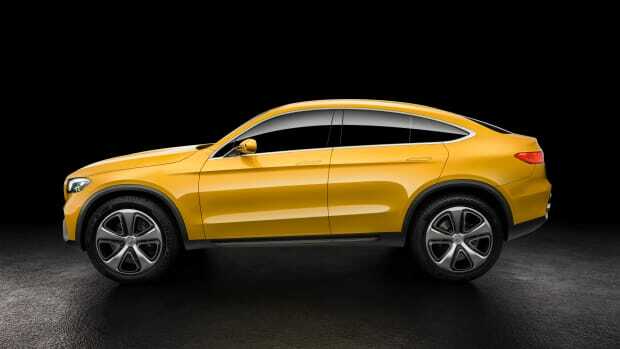 The car will feature a ground clearance of 17+ inches and will be powered by a 416 hp, 4.0L biturbo V8 that should be more than enough for rock crawls and high-speed shenanigans on the freeway. Final pricing has yet to be determined, but expect it to blow past the $119,900 price tag of the standard G550. 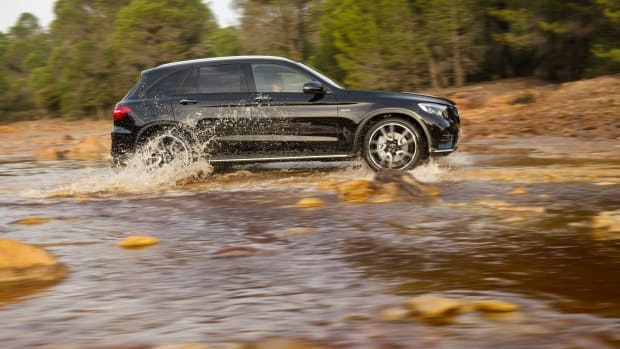 Merc blazes the trails with its high-performance sport utility.